Hand-to-hand combat, driving and explosions. 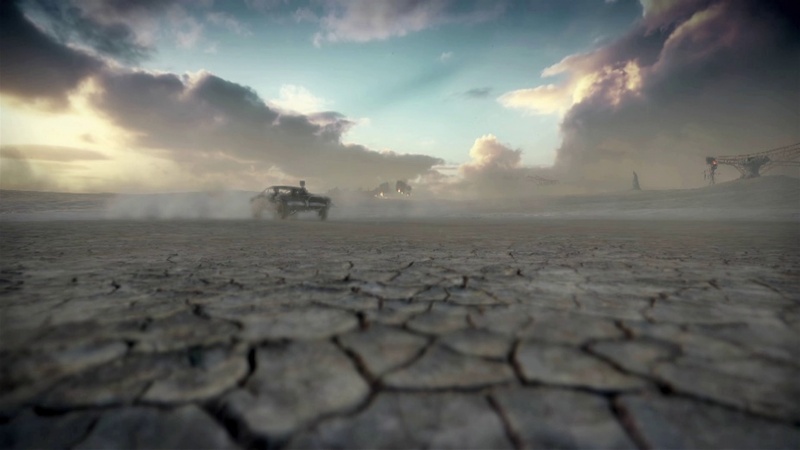 Avalanche Studios have released the first gameplay trailer from the upcoming Mad Max (first revealed at E3). The trailer shows off some hand-to-hand combat, the characteristic environments and some driving sequences.